Tis’ the season to celebrate and whether it’s Summer barbeques, New Year celebrations or simply a get-together in the sun, a good cocktail doesn’t go a miss. 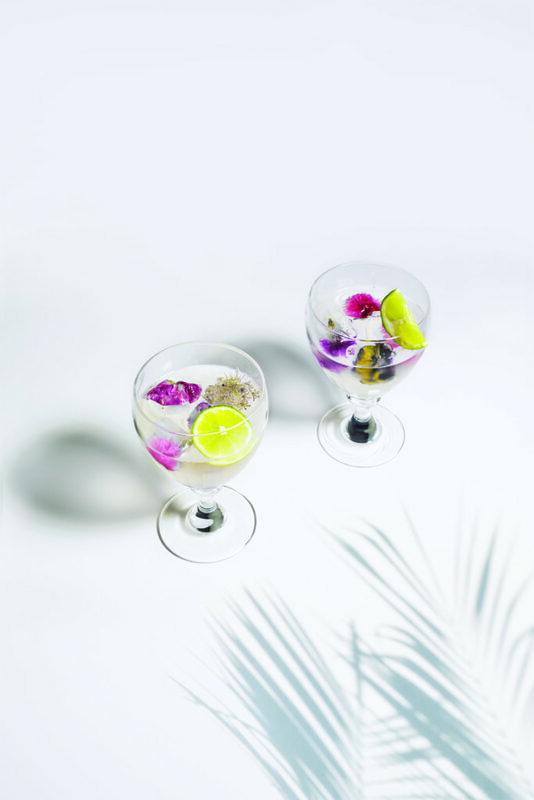 These four healthier-cocktail recipes take inspiration from our favourite Summer drinks. Photography and styling by Matt Genefaas and Amy Carmichael. Recipes by Clink Clink Drink. 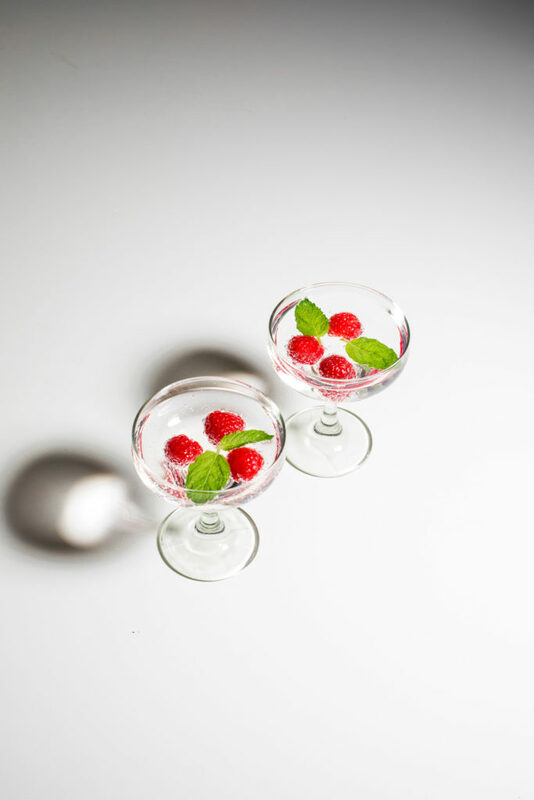 Add the gin, lemon juice, raspberries and mint to a short glass filled with ice. Top with tonic and serve. Fill a collins glass with ice and add the white rum and lime juice. Top with coconut water, stir and garnish with a slice of lime. 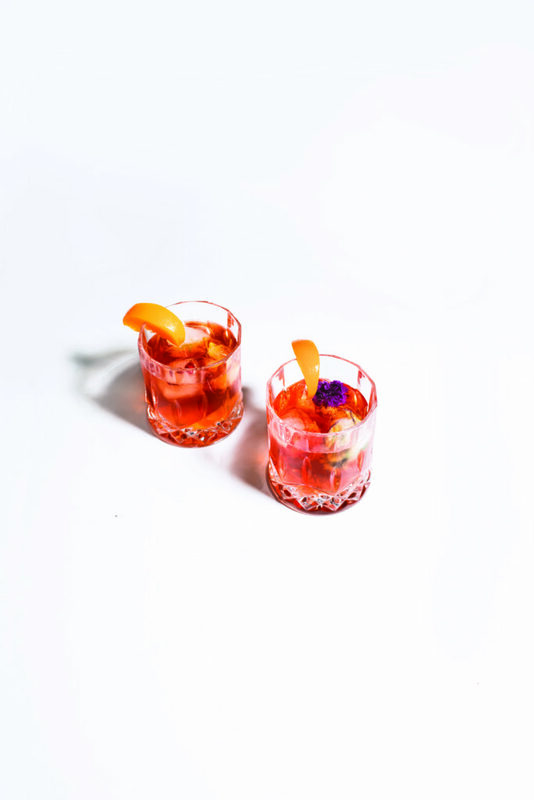 Expert Tip: Get creative with your ice cubes to add colour and new flavours. 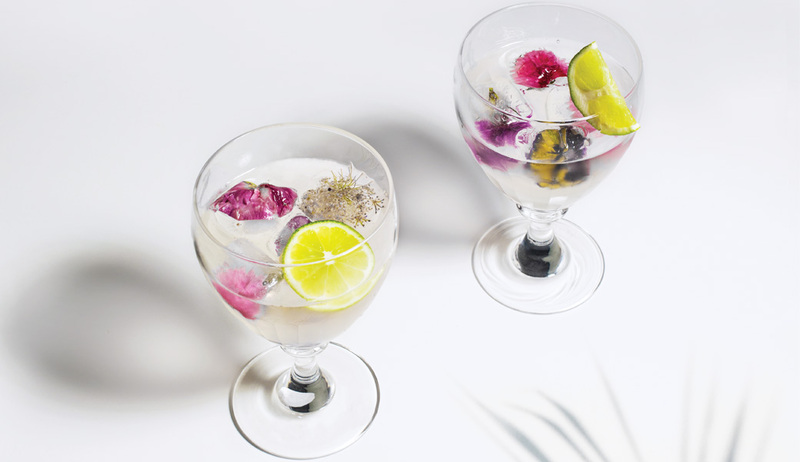 Try freezing things like edible flowers, pomegranate seeds and mint. Also use boiled water to make the ice cubes freeze clear. Brew tea and stir in the honey. Put in the fridge to cool. Fill the glass with ice and add bourbon. Add the sweetened tea and slot in the peach slices. Enjoy. Muddle together vodka, pineapple, and basil in the bottom of a glass. Add ice, stir and fill most of the way with kombucha. 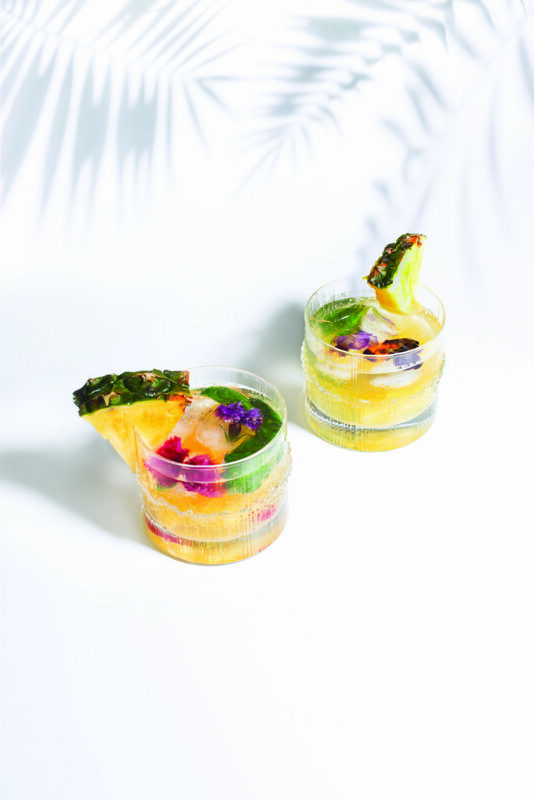 Top with a splash of soda and garnish with a slice of pineapple and a couple basil leaves.